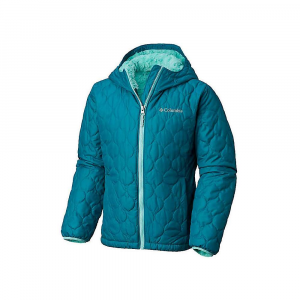 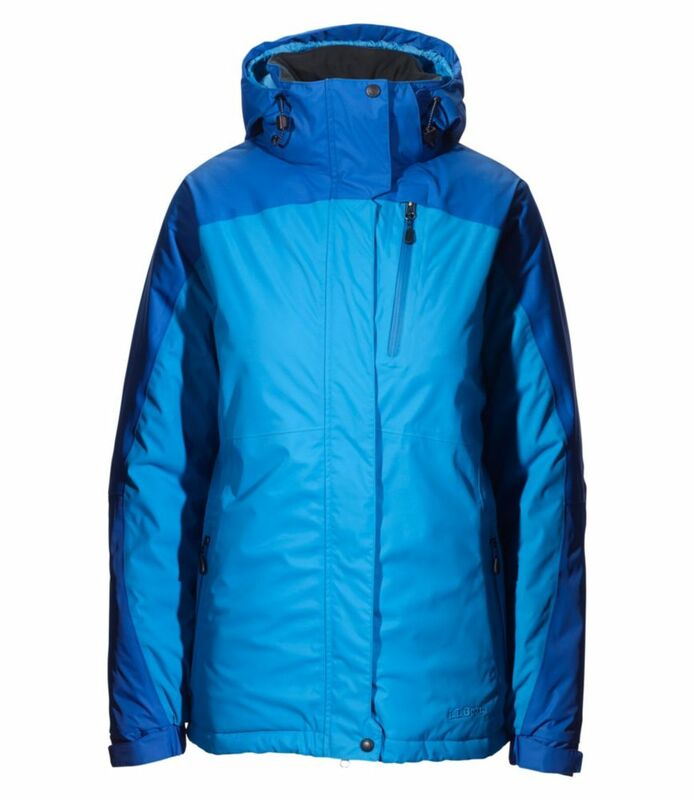 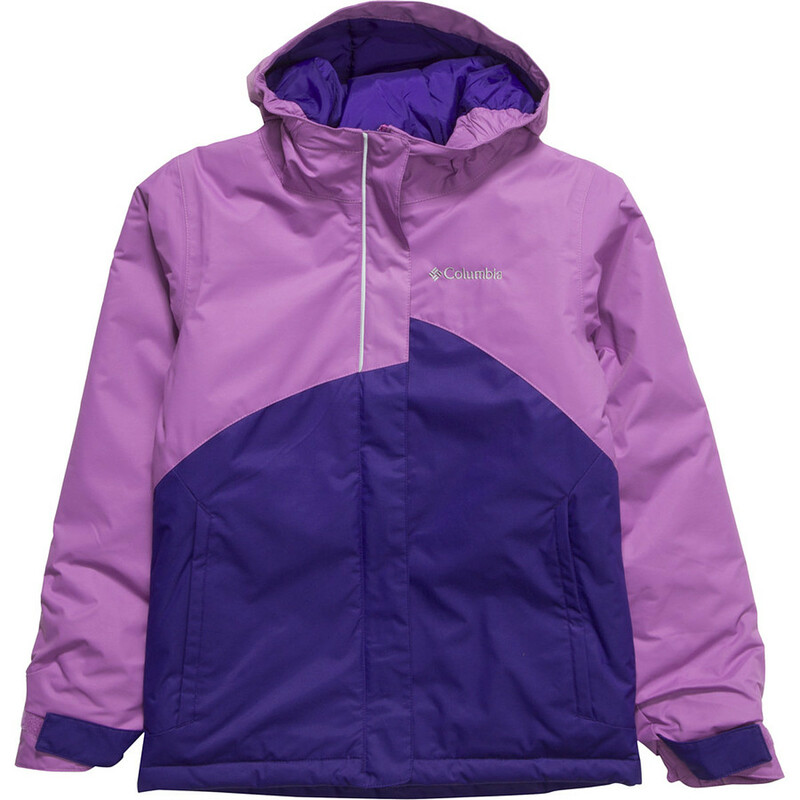 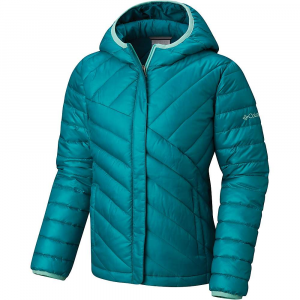 Vibrant colors in an eye-catching design will make this warm, waterproof and breathable jacket her favorite for the slopes, season after season. 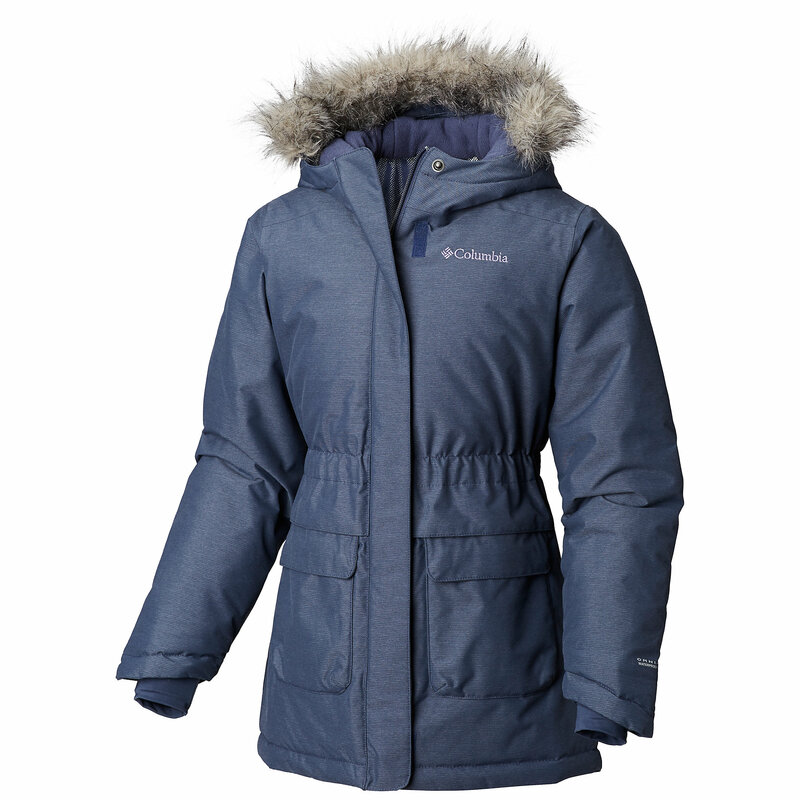 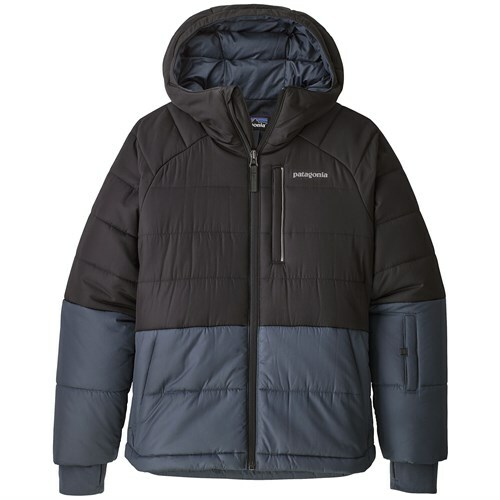 The Columbia Crash Course Jacket is not available from the stores we monitor. 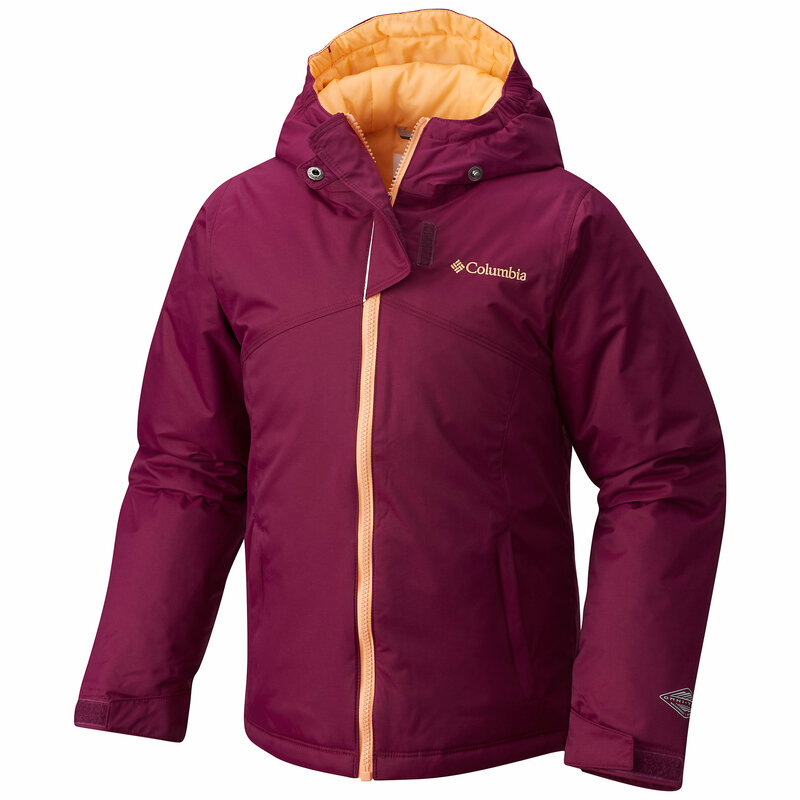 It was last seen September 1, 2018	at Columbia.